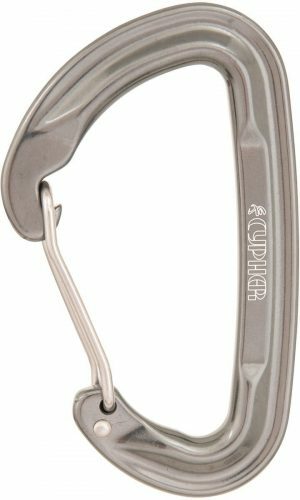 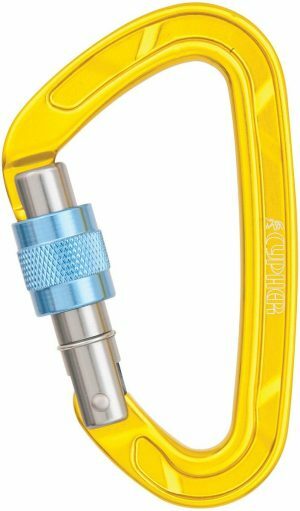 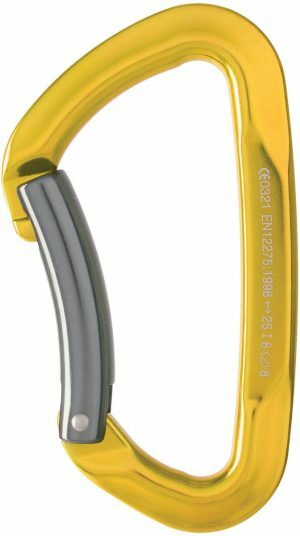 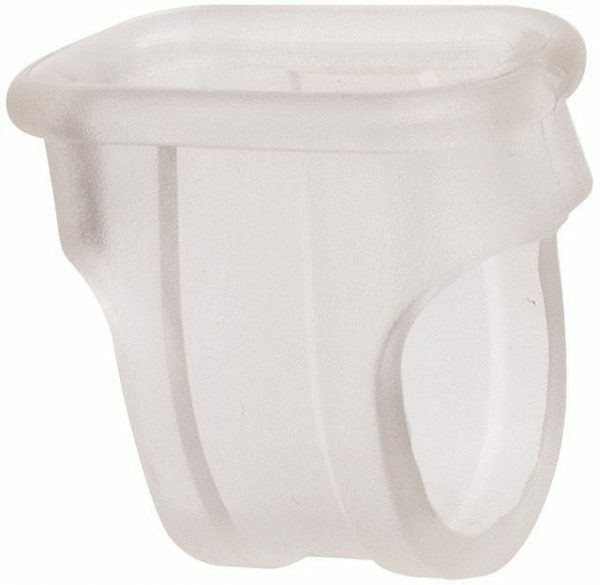 Prevents the rope end carabiner from rotating on your quickdraws. 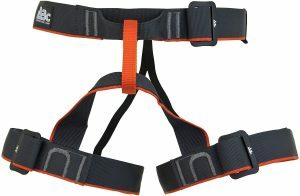 It comes in two widths to protect your quickdraw sling from abrasion. 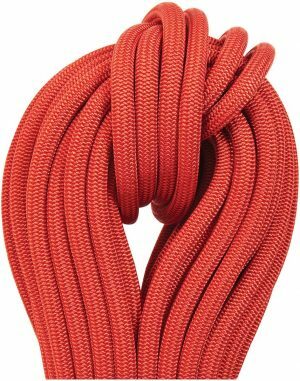 Use on 10mm slings and 16mm quickdraw slings including Cypher’s VariSport sling. 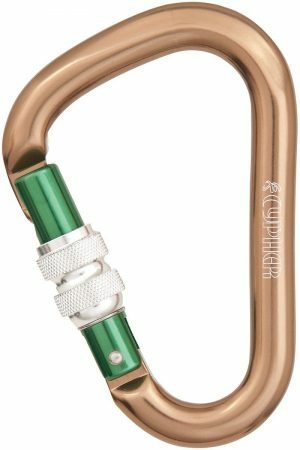 Clear so you can see that the carabiner is clipped through the sling.